Whether you have a small closet or a large walk in, there is a closet system that will work for you. Take inventory of your clothes and accessories and decide what your needs are. Do you need a lot of hanging storage? Shelves? A place for miscellaneous accessories? 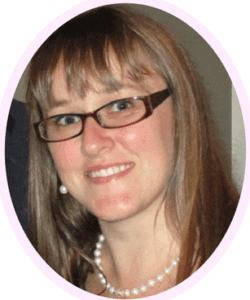 Regardless of your needs and budget, I will try to help you find your best closet system. I will start with smaller and more inexpensive options and work up from there. 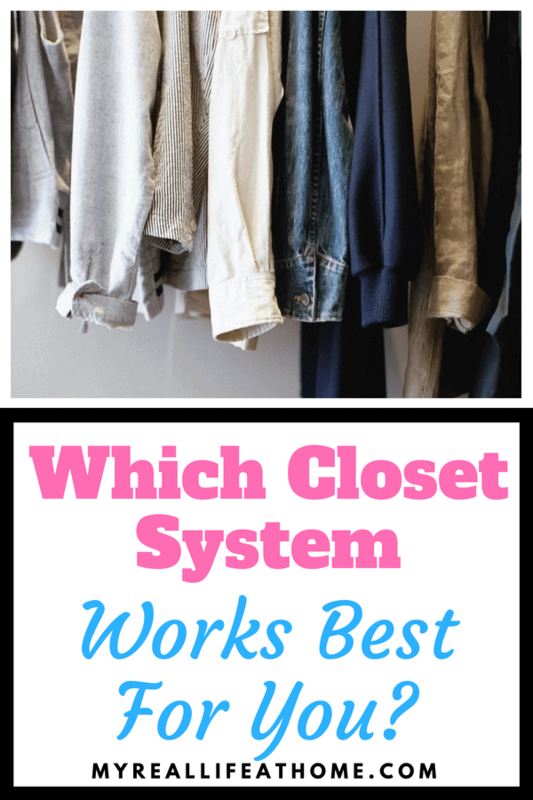 I personally haven’t used all these options but as when I purchase items, I looked for the best reviewed products that solved the closet storage issue. Our previous house had small closets and we tried a few different ways to optimize storage. Due to budget, we first started with the fabric hanging shelves. These are a great way to add some shelves to your closet without spending a lot of money. While they are inexpensive and easy to assemble, they will not be as sturdy as actual shelves and do offer limited storage. It is an Amazon’s Choice and it rates 4.8 out of 5 stars on Amazon and it is currently under $15. If you have a little extra space in your closet, cube storage organizers may be an option for you. Some of these organizers are stackable. 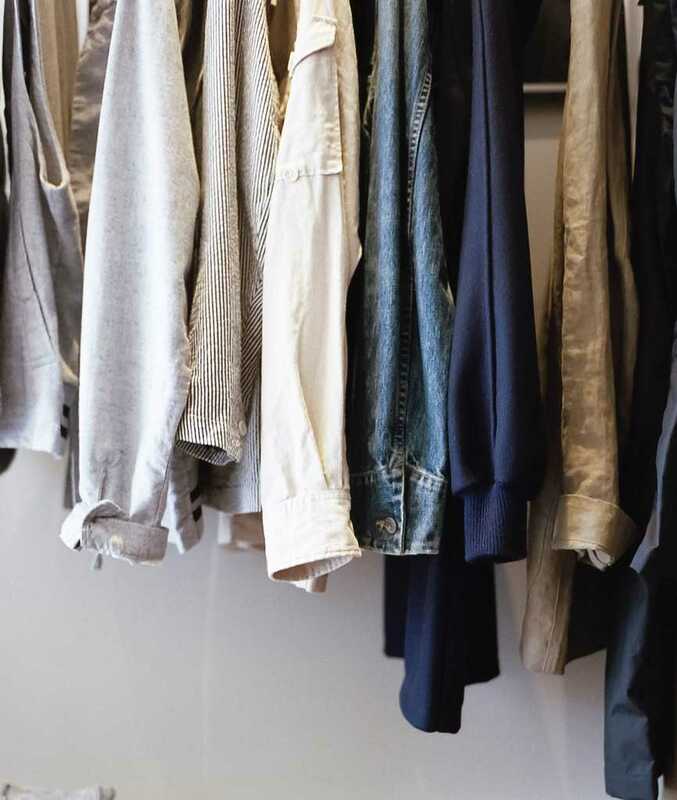 To make your own closet system, you may consider stacking a couple of these in the middle of your closet and use tension rods on either side for hanging clothes. The fun thing about cube storage is that the fabric bins come in all kinds of materials and colors. Find ones that fit your personality! Remember these are still an inexpensive option so they probably won’t last forever. These are obviously more study than the fabric hanging shelves and allow a little more storage. It rates 3.6 out of 5 stars on Amazon and is currently under $30. If your budget allows for a little more, you may consider a closet system. The price range for closet systems greatly varies depending on the size of your closet and what material and options you want. If you decide on a closet system, start with measuring your space to make sure you purchase the appropriate size. Keep in mind, these obviously require more set up than the first options I discussed. I am lucky enough to have married a handyman, however, I realize that isn’t everyone’s situation. If you don’t think you have the skills to assemble, find a very handy friend and offer them dinner in exchange for helping you. The two main materials for these systems are a wire system or a wood system. Wire closet systems are a great option to add sturdy shelves and hanging space to your closet. They usually come in a kit and there are lots of add-ons that you can then purchase to further customize your closet system. Wire closet systems will require assembly and may require cutting the shelves in order to fit your space. It rates 3.5 stars out of 5 on Amazon. If you are looking for something with more options, consider one with a track system. This will allow you to adjust your shelves and hanging rods to suit your exact needs. It rates 4.2 out of 5 stars on Amazon and it’s currently around $100. If you don’t like the look of the wire shelves, there are plenty of wood closet systems. As with wire shelving, there is assembly and some cutting may be required. This is a good starter wood system. We used similar ones to these in our last house and it was a great option with a clean look. It rates 3.8 out of 5 stars and can be purchased on Amazon for under $150. If you are looking for something a little fancier, this may be an option for you. It rates 4.3 out of 5 stars on Amazon and you can read more about it or purchase at Amazon. I know there may be some readers going “oh man, I wish I HAD a closet”. Luckily, there are solutions for you too! I found a couple different options, again depending on space, needs, and budget. Here is an affordable option that will give you the benefits of a closet. It rates 4.3 out of 5 stars and you can see those reviews or purchase it on Amazon. It currently costs under $50. If you want a more sophisticated looking option, this may be more your style. Again, it’s easy to install and customize to your needs. It also includes a curtain for an even cleaner look. It rates 4.4 out of 5 stars on Amazon. 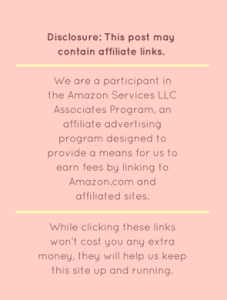 For additional information or to purchase, visit Amazon. 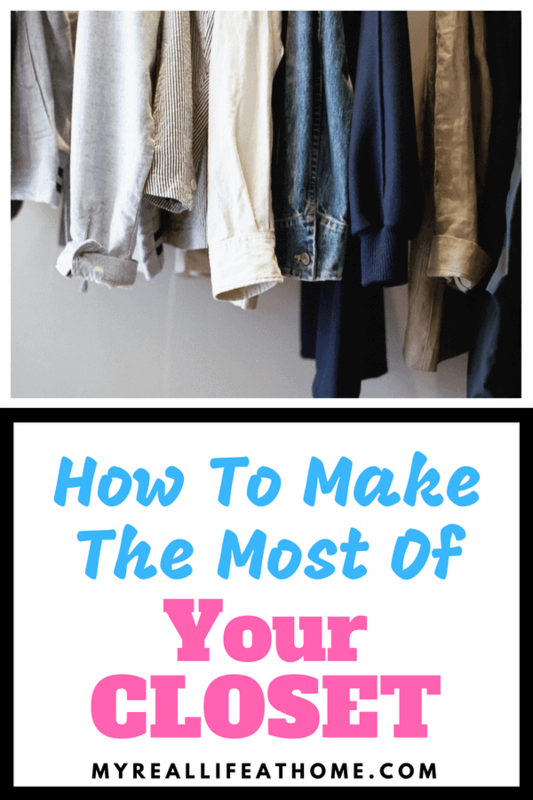 So regardless of your budget and what your current closet situation is, there are options for you! While these options all have great reviews, do your own research before you buy. 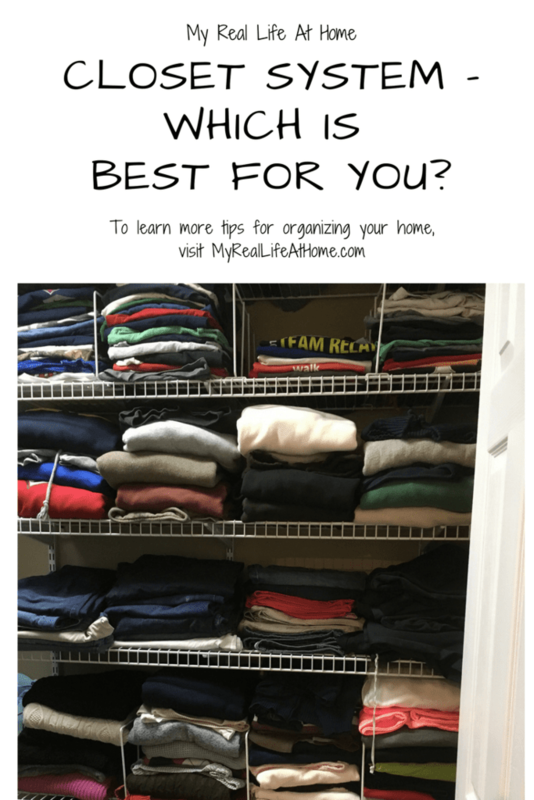 With a new closet design, you will want to keep it clean and organized! If you struggle with folding clothes or folding them narrow enough to fit into the hanging shelves or cubes, try making my clothes folder. It’s a simple tool and easy to use for perfectly folded clothes. I also have information on how to organize your drawers and closets if that interests you. I would love to hear if you chose any of these or if you have any other closet system solutions. If you have any questions, please comment below and I would be happy to try and answer them. An organized closet makes it so much easier to find all my clothes! I have the wooden system in mine and I love it. For my kids rooms I have the cube organizers and put the cloth bins in them. My toddler thinks it’s a game to fill them up with his clothes! I have wire closet systems in our bedroom and in the boys bedroom. Ours work fabulous for us but the boys closet just seems to always be in a disarray. Do you have any suggestions for kid friendly organization? I think the cube storage probably works best for kids. It’s easy for them to take the storage cube out and if the clothes are perfectly folded, no one will see them anyways 🙂 Also, you can find cubes that fit your child’s personality. I like the wood closet system, I am going to show this to my husband (who is also a handy man, win!) to see if we could do this in our small closet. We are renting, I hope we can do it. Renting can limit what you can do. Hopefully, you will find something that works well for your situation. This is great! We have a tiny, I mean TINY, closet in our master bedroom. It’s smaller than our entry way coat closet. I never even thought about doing a closet system and splitting it into an upper and lower level until reading this post. Thanks for a great a-ha moment! So glad I was able to help. Small space does limit what you can do but it doesn’t eliminate every option. I love organizing my walk in closet! Sometimes I do it just for fun and to change things up. I love how there are so many different ways to organize it, too! That’s awesome. I am a creature of habit so I don’t usually change mine up but there are definitely different ways to organize. When we built our house, we hired a closet designer to come in and design a shelving system for us. Best $500 I’ve ever spent! I believe because of that, our closets get less cluttered. 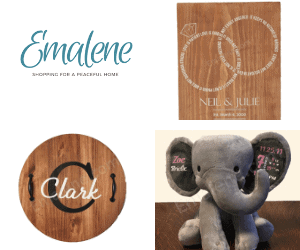 These are great options when trying to reorganize your home. 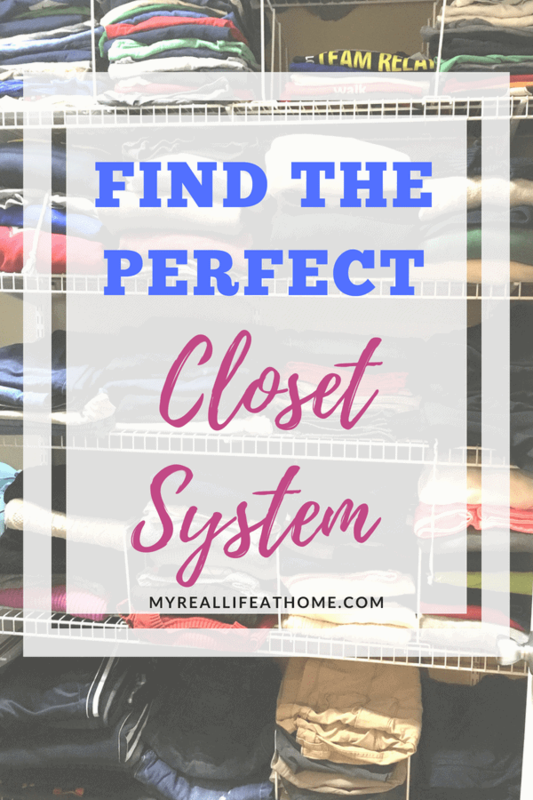 There is nothing I love more than a good closet system! I know. Maybe I am a geek but I love when things are organized! Thanks for sharing! I love the fabric shelves for smaller closets! I love things organized. I feel so much better when they are. I organize mine by color and love it. Me too! When I am organized I feel that I think clearer. I just moved apartments and my closet is somewhat large, but I have no more room for my dresser! This post is perfect! I’m glad I was able to give you some ideas 🙂 Good luck organizing your closet and clothes.